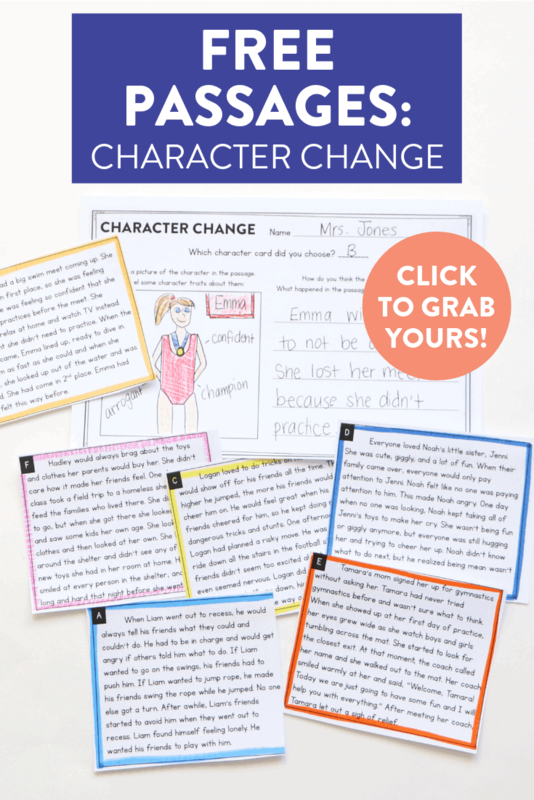 How do you teach character change within a story? By this time of the year, my first graders are easily able to identify the main character. They are also able to give a few character traits (with text evidence) to describe that main character. 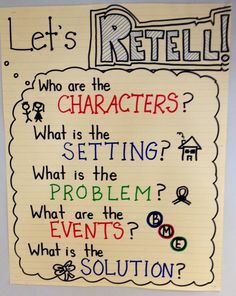 Now, is when I really want students to focus on how and why a character might change throughout a story. I made this little freebie to help students with this skill and thought I would share it with you. When we ask students to identify the traits of a character we are really asking them to infer things from what they’ve read. 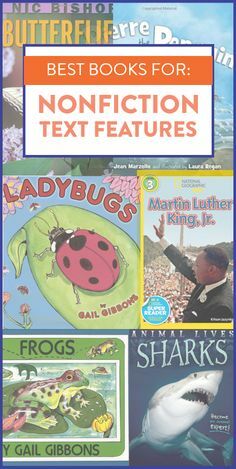 It isn’t often that the author will come out and say “________ is lazy” or “__________ is determined.” Instead, our students must read between the lines and think about what the character’s thoughts, feelings, and actions say about them. 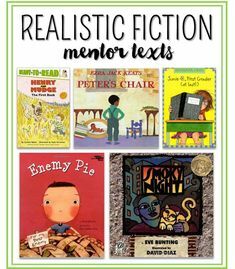 This can be a difficult thing to do, so I start by using shorter texts and having students really put themselves in the character’s shoes. 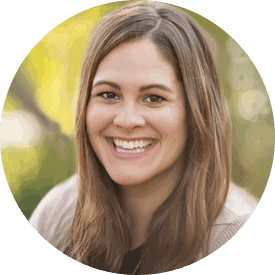 As we look closer at our characters, our students begin to see that often our characters are not one-dimensional and many times they can change based on the experiences they encounter throughout a story. I like to have my students identify what exactly would cause a character to change. 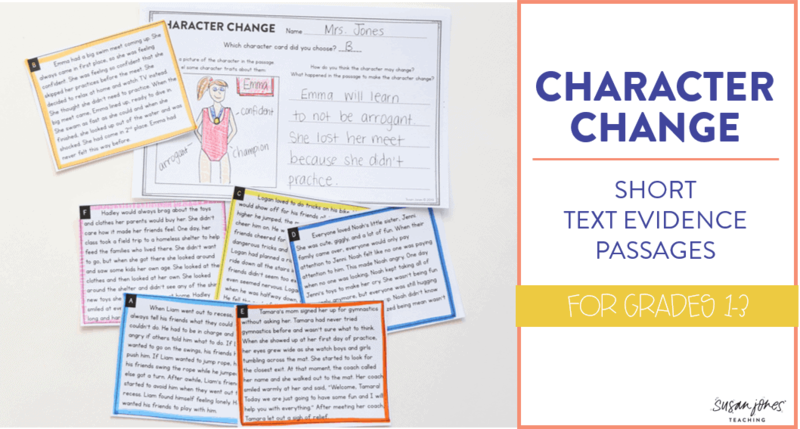 To help with this, I created (6) different character change cards for students to read. After they read aloud the card, they will complete the recording sheet analyzing some of the character traits of the main character. 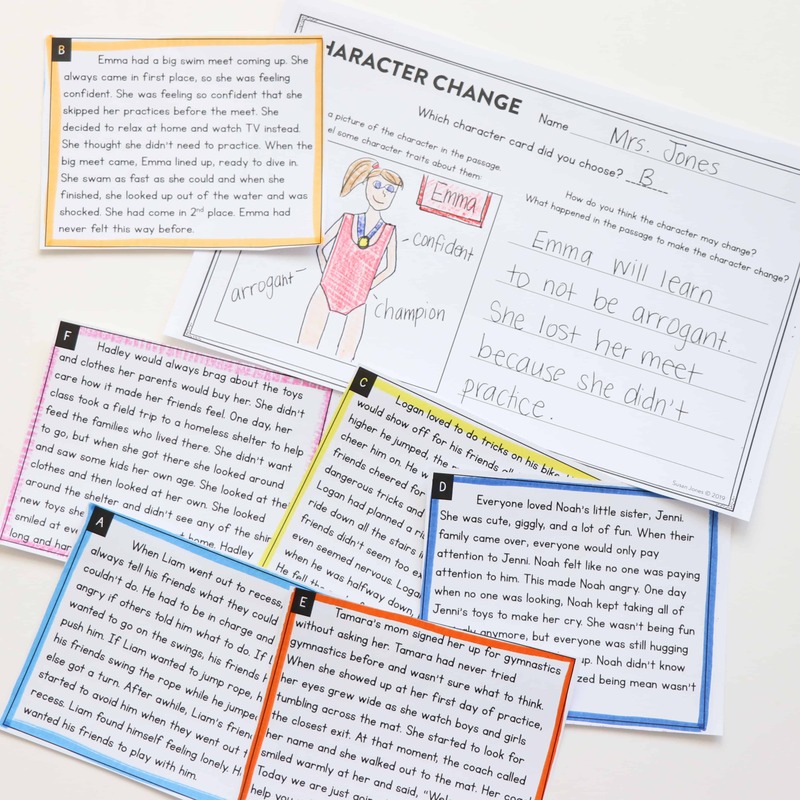 Instead of identifying how the character did change, the cards leave it open-ended for students to determine how a character might change and what would have caused the change. I usually use cards like these in small group, guided reading lessons where we are focusing on characters. These cards as just as effective being read aloud to students as they are when they read them themselves. 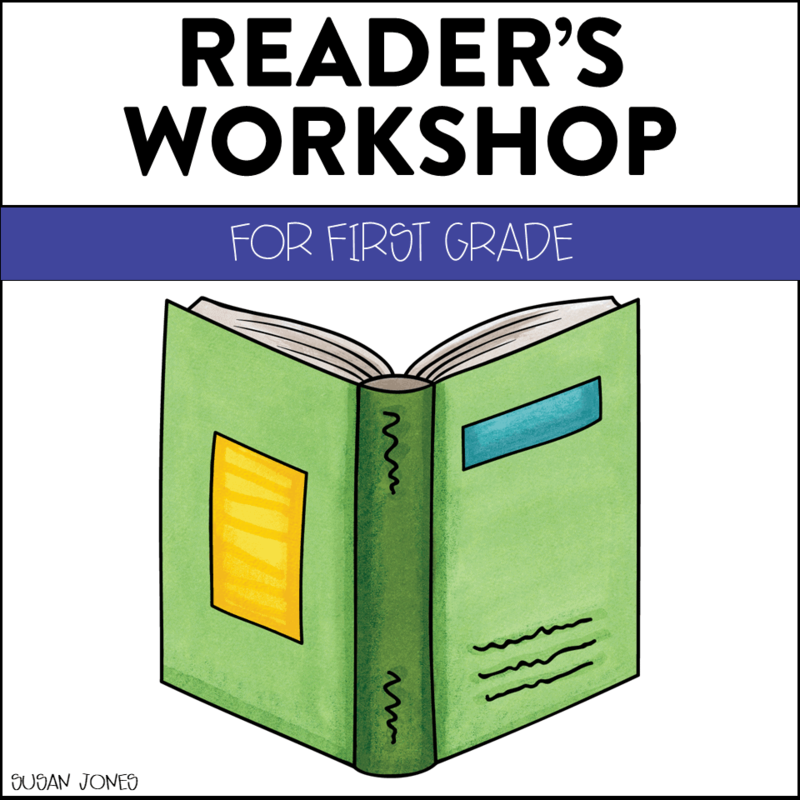 If you want to grab these free passages to try out in your classroom, click the image below to sign up for my newsletter and you’ll receive your passages directly to your inbox! Looks great – can’t wait to use them! Thanks.